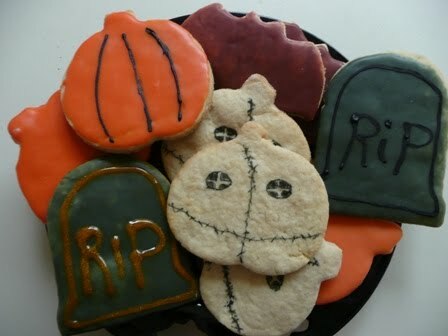 My vegan Halloween sugar cookies! 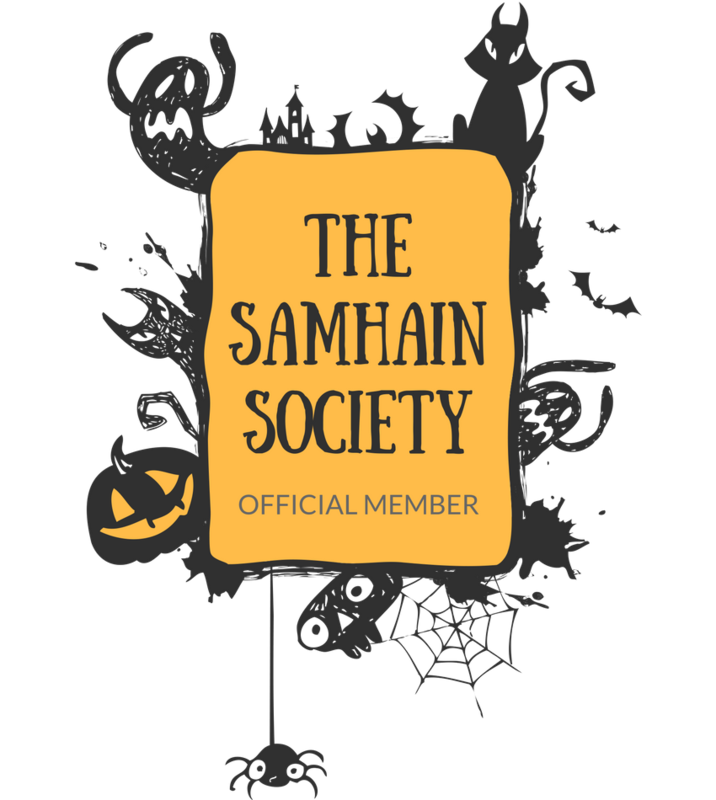 It's almost that time, lovelies! 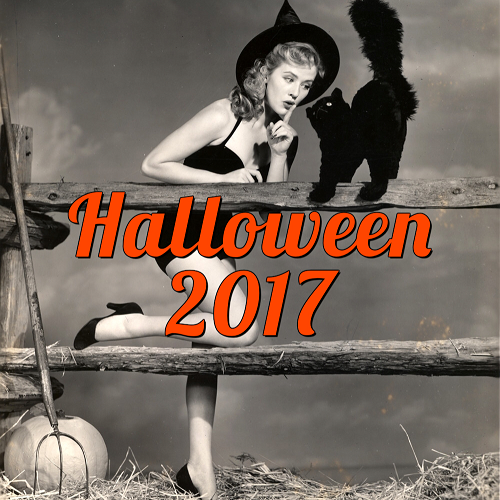 In just a few days it will be Halloween! Woot! 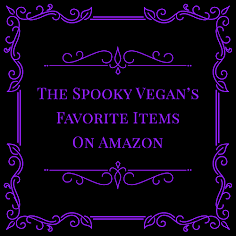 And in preparation for that grand holiday, I wanted to share a handy list of delicious vegan Halloween recipes for your enjoyment and use! 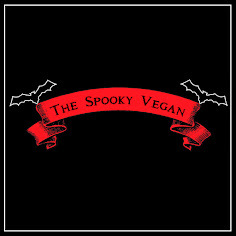 Below you'll find links to autumn and Halloween-inspired vegan recipes that I've posted in past years as well as the ones I've posted this year. Oh my...I feel a sugar rush coming on! Thanks for the great recipes!!! SO want to try the pumpkin pie hot chocolate!! Yum!